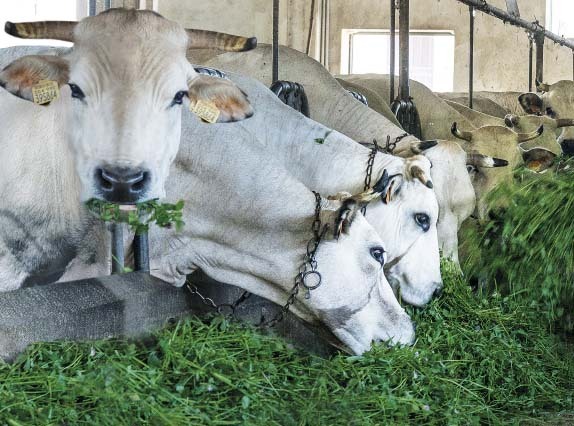 The benefits of feeding with fresh grass. 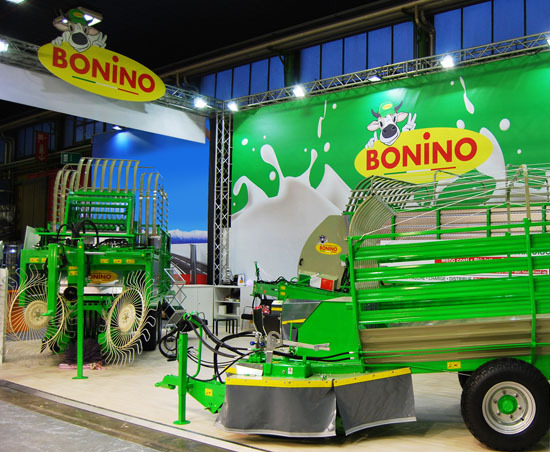 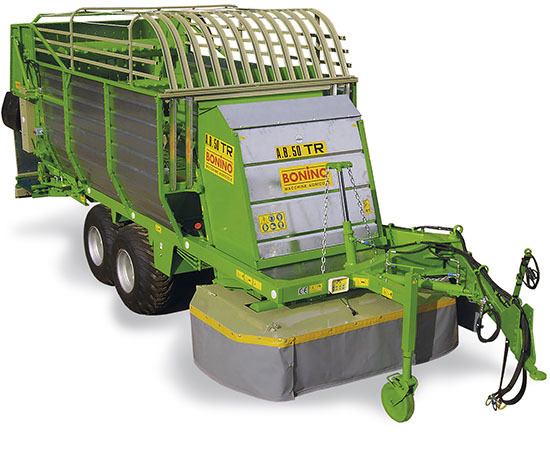 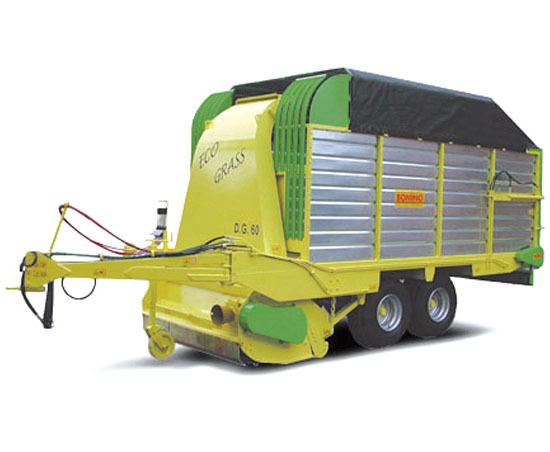 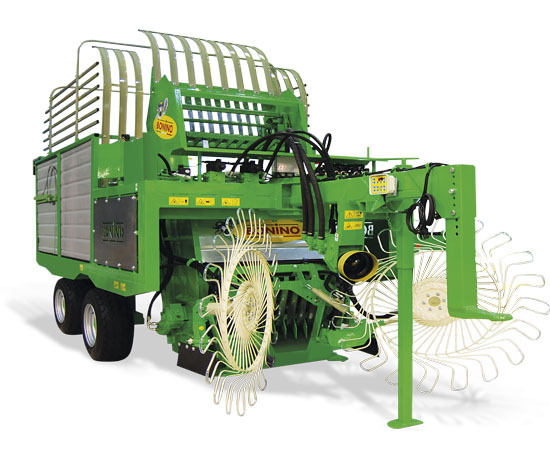 Bonino machines are ideal to feed cows with fresh grass, diet known to be more qualitative that translates into high-quality milk and meat production. 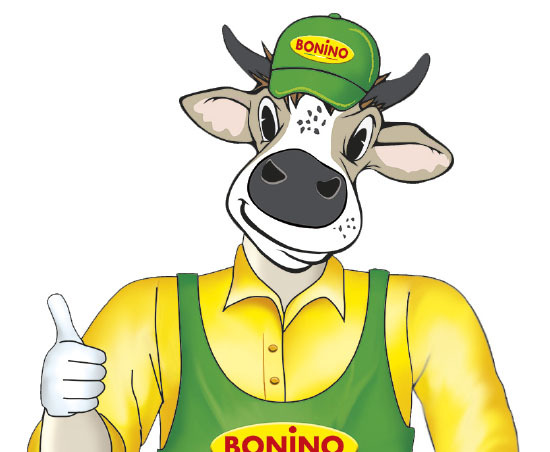 Milk will be rich in CLA (conjugated linoleic acid with antioxidants and anti-cancer properties) bearer of many health benefits. 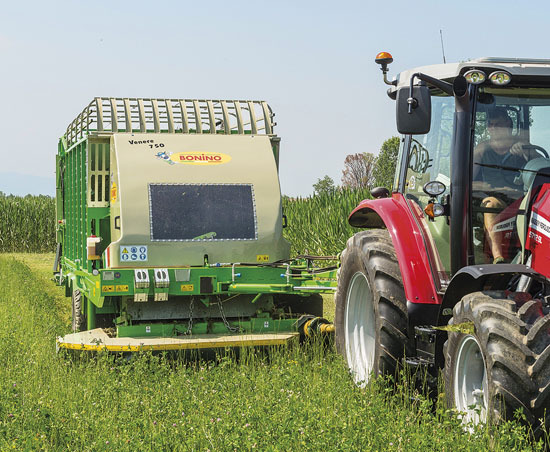 Feeding cows with fresh grass helps reduce feed costs, increase milk production, and raise profits.